Drake’s latest release became viral quickly and the whole world is enjoying the track. His new single ‘In My Feelings’ has got the whole world dancing on it. Truly, we are talking none than the Kiki, Do you love you, are you riding. The song lead to a challenge, like getting out of the car and dancing to get a perfect video clip. From celebs to normal individuals, everybody’s posting their videos of completing the challenge. 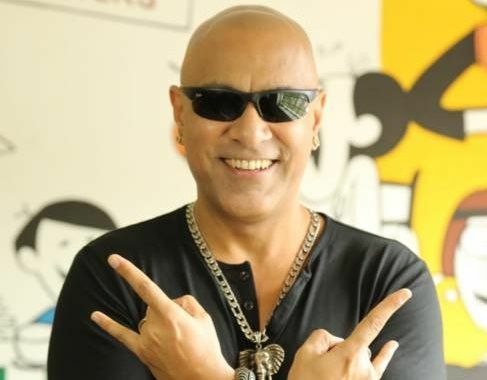 What’s more, now our own one of a kind rapper, Baba Sehgal uploaded his version of KIKI challenge.